Hands-free bluetooth kits’ popularity has spread far and wide over the past years allowing drivers to have a hands free telephone conversation. This trend has helped minimize drivers’ distraction and provided comfortable driving experiences in many parts of the world. Most new and sophisticated cars already come with hands-free bluetooth built in or some other form of wireless technology. No more holding a cell phone in one hand and the steering wheel in the other. Having a hands-free bluetooth installation will avoid the risk of falling breaking a mobile phone driving law. While on the go, hands-free bluetooth kits offer more security and build value for your car while helping you remain within motor vehicle laws. In addition, they have been pointed out as highly preferred by people who prioritize factors that are more safety and comfort-related. Hands-free bluetooth can provide the technology that younger buyers are always looking for since they always want to remain connected. Still, younger buyers are not the only group of people likely to purchase hands-free bluetooth kits or related items. Professionals can also benefit. There are several types of hands-free bluetooth technologies; beware, ones that will provide a safe and comfortable driving experience is rare. Buying the wrong hands-free bluetooth kit can happen. Given this, keep in mind that it is advisable to search for reliable and well-known hands-free bluetooth technologies as well as installation experts. At Car System Installation, we understand how important it is to properly complete a hands-free Bluetooth installation. Without an efficient installation, the risk of problems may occur. Our guarantee is to install the bluetooth correctly the first time, to avoid later hassles. 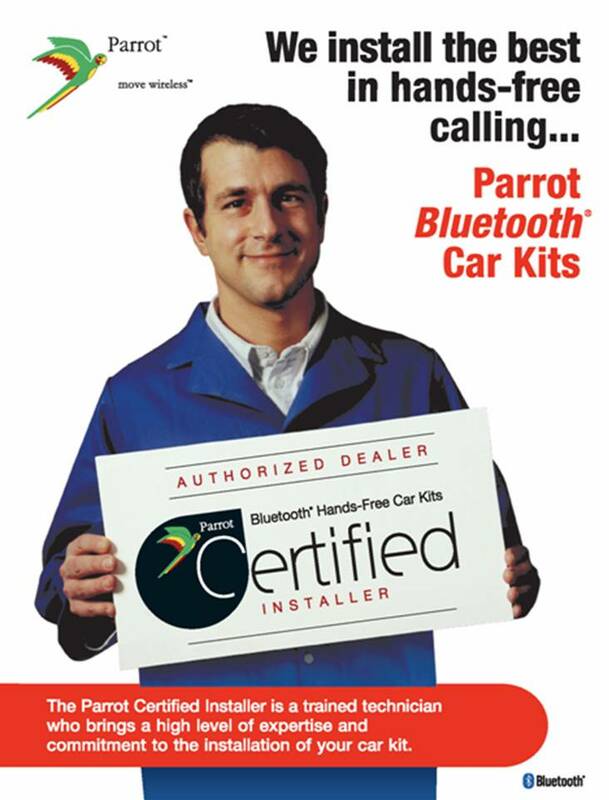 Car System Installation leads the way in providing peace of mind when installing your new hands-free Bluetooth kit in Toronto, Scarborough, Woodbridge, Newmarket and the GTA.